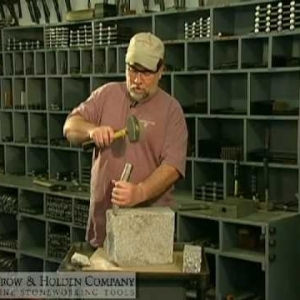 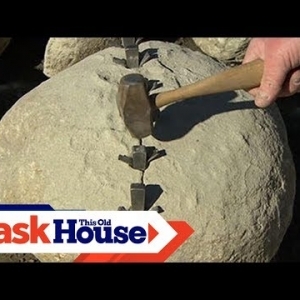 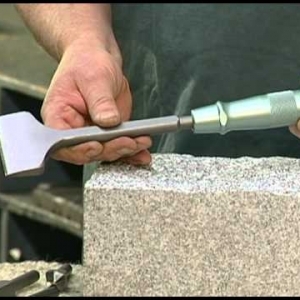 When it comes to stone working tools, sometimes showing is better than telling. 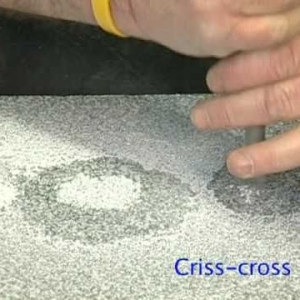 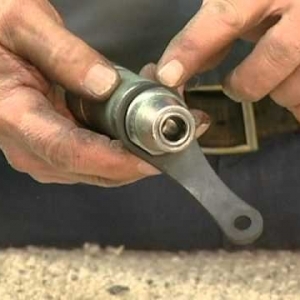 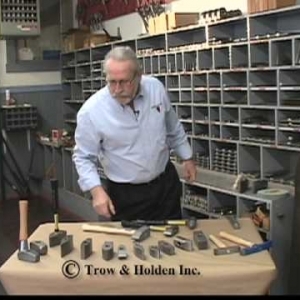 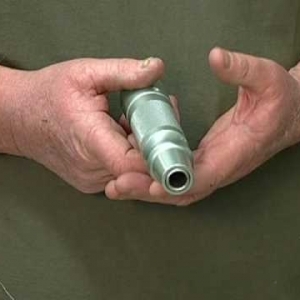 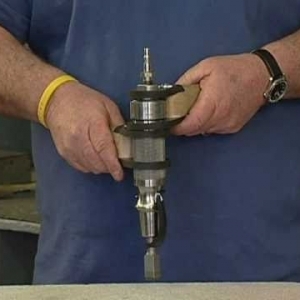 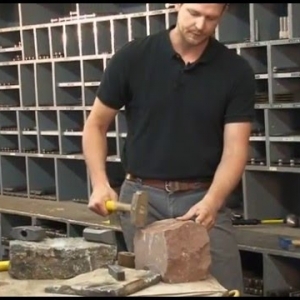 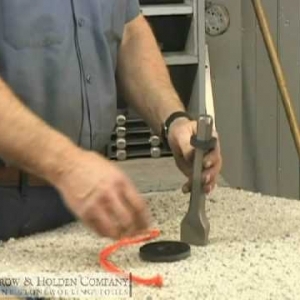 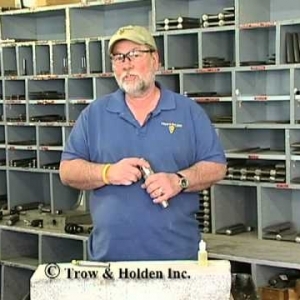 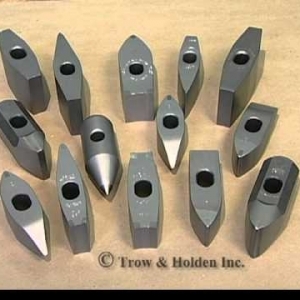 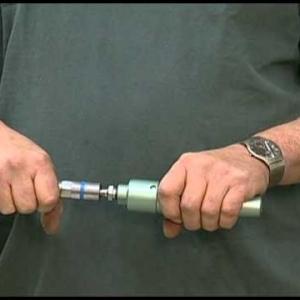 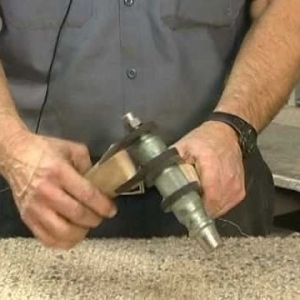 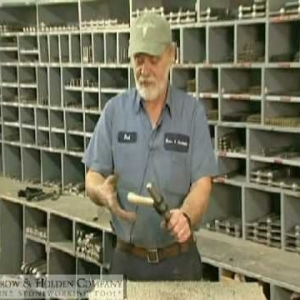 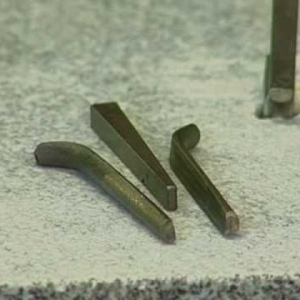 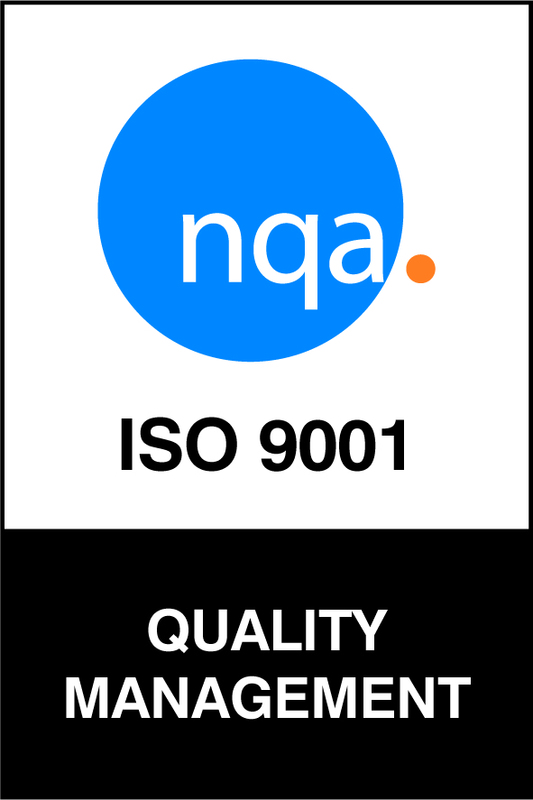 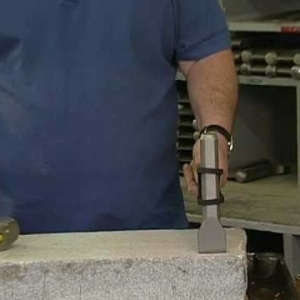 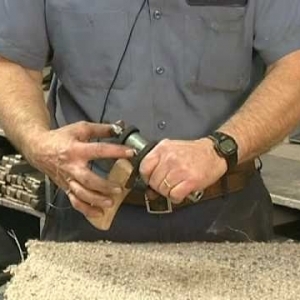 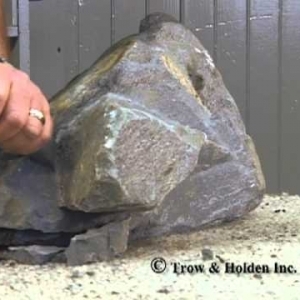 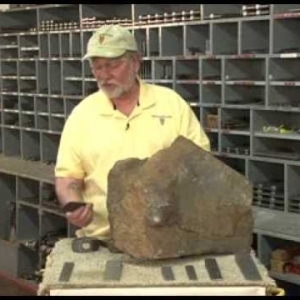 While performance and tool selection will vary based on stone type and specific application, our product videos provide a basic introduction to key product features, proper usage and technique. 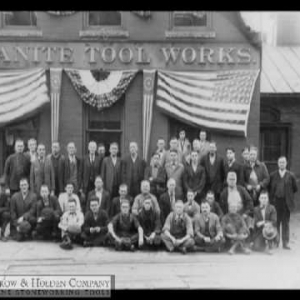 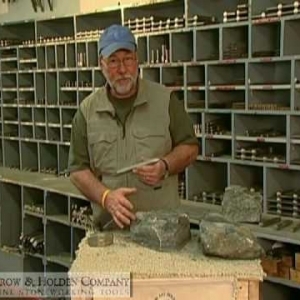 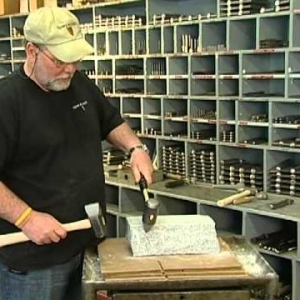 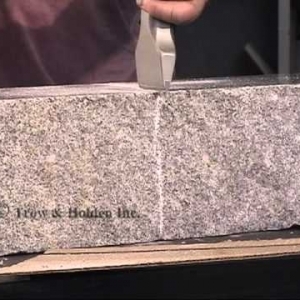 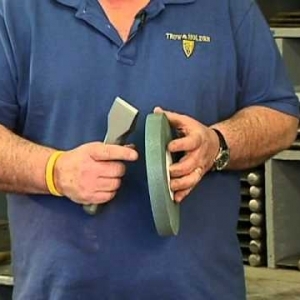 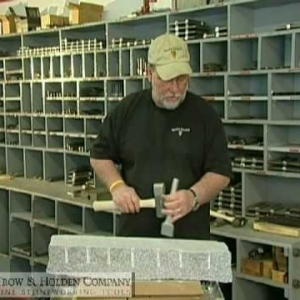 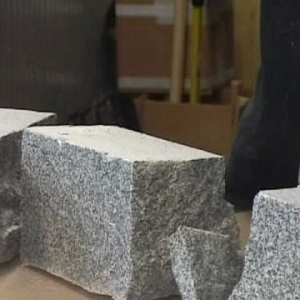 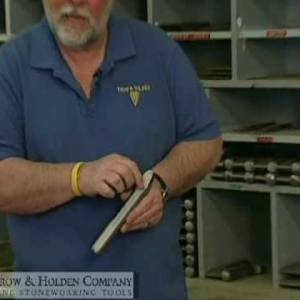 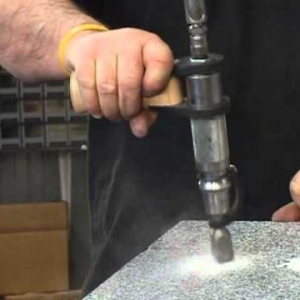 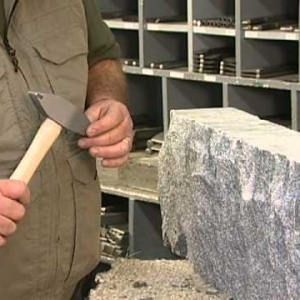 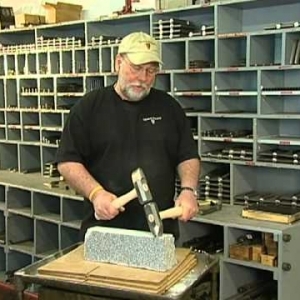 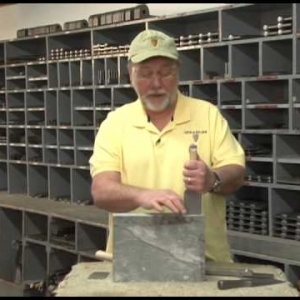 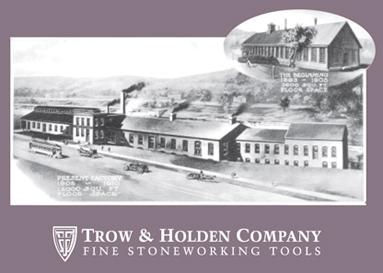 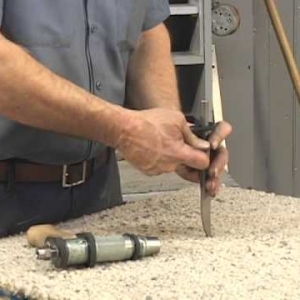 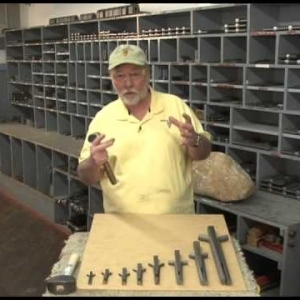 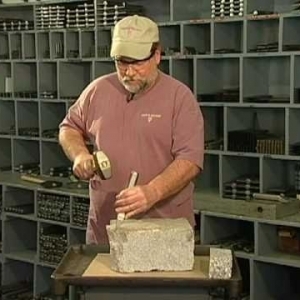 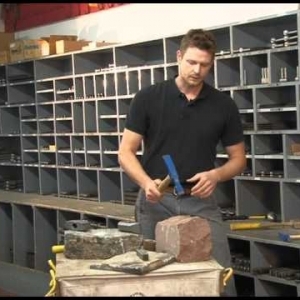 Explore our video gallery to find the right tool for your next stone working project, or visit our individual product pages to view all videos related to a particular tool. 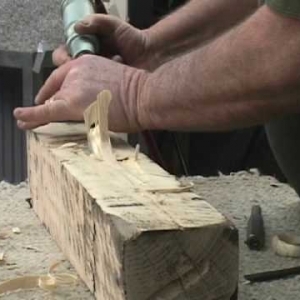 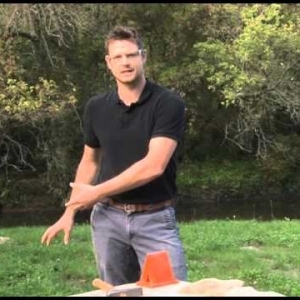 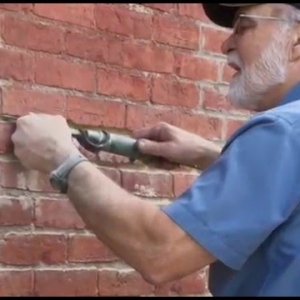 Videos: Randy on "This Old House"